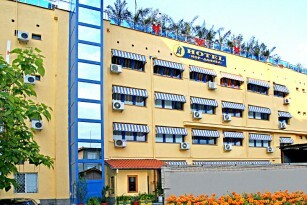 Welcome to Jor-Daniel Hotel Complex! Jor-Daniel Hotel Complex is the only one of it’s kind in the city of Pazardjik. It is situated in the center of the town in immediate proximity of the administration buildings, trade centers, markets and culture monuments. 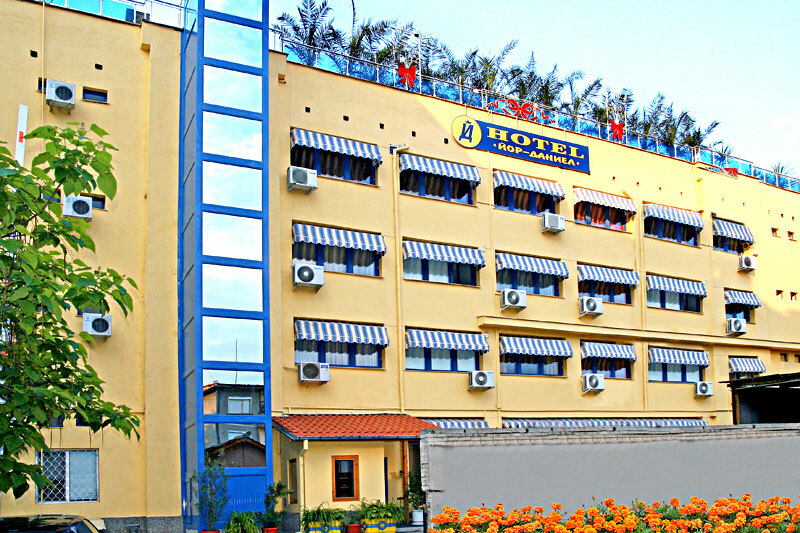 For your business trip or holiday the Hotel offers luxury,cozy and still atmosphere. Comfortable and refined, Jor-Daniel corresponds exactly to the modern trends of the European tourism, which makes us preference City Hotel for any type of needs. In every unique and elegant room, studio or apartment there are LED system monitors with cable television, air-conditioning, free Wi-Fi Internet and a mini bar. The Hotel is centrally heated. Spacious and functional baths in every room or studio are giving the sensation for a real comfort. Designer interior in the apartments and refined bathrooms with relaxing baths or jacuzzi offers the guests a true rest. In the apartments fitness equipment is a practical interior decision, discreet offices for business meetings are combination of elegance and high quality. 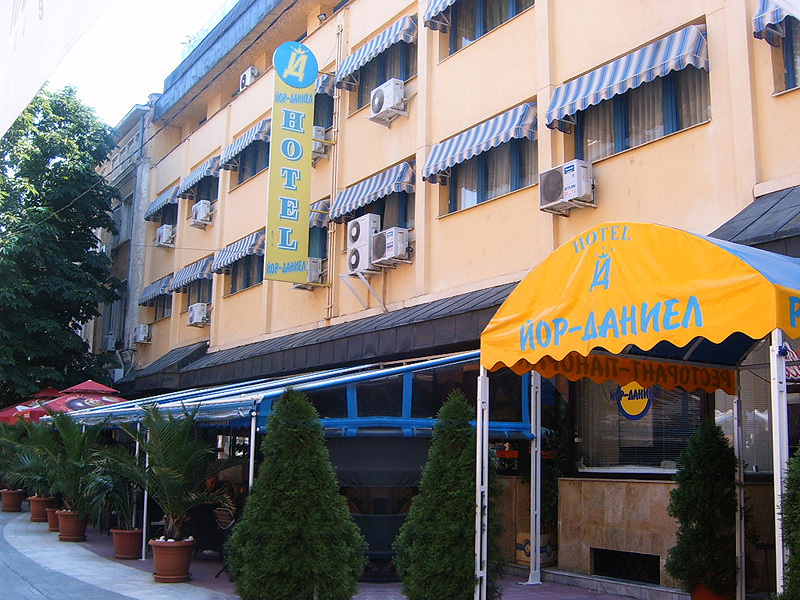 In addition to all modern conveniences of the Jor-Daniel Hotel, we have twenty-four-hour reception, free car parking, rent-a-car, panorama elevator, laundry and ironing. Welcome to Jor-Daniel – comfort, refinement and style!